PBJ is proud to provide business air charter travel services to and from Nassau, Bahamas. With five airports within 50 miles of Nassau, it is simple and easy to find a travel hub that fits your requirements. The most obvious choice when traveling to Nassau is the city's own airport, the Nassau International Airport (NAS), which provides both domestic and international travel services to and from the city. 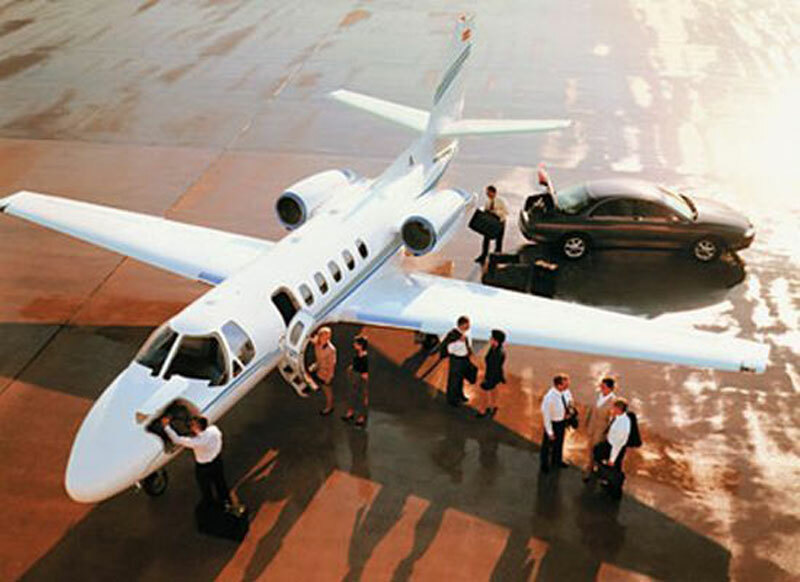 Common choices for private jet charter models in the local region include the Learjet 35A, Beechjet 400 A, and Citation Encore (light jets), the Learjet 55C, Hawker 700 A, and Citation III (midsize jets) and the Gulfstream IV, Falcon 900 B, and Challenger 601 (large jets). Paramount Business Jets also provides affordable turbo prop travel services with popular models including the King Air C90, Cessna Caravan 208, and Fairchild Metro II. Regardless of which travel option suits you the best, we offer extremely competitive low rates along with our extraordinary price match guarantee. Please do not hesitate to contact us at +1-877-727-2538 for more information or to book your trip to Nassau today! The saying," two for the price of one" doesn't begin to cover the bargain a tourist gets when making a trip to the Bahamas. Actually a chain of many different islands, all easily accessible by air or boat, the Bahamas can offer tourists white sandy beaches, never ending sun, very unique shopping and one of a kind dining. On Paradise Island, the world famous Atlantis Resort stands higher then the eye can see, and even if you are not a registered guest, all the facilities and extremities are open to the public. The Island of Nassau has some of the best shopping in the area and with all the great bargains you won't be able to pass up any deal. If you looking for a quite time the Bahamas give refuge to a number of endangered species so national parks are anything but a rear commodity. Popular tourist attractions in the area include the Nassau Cruise Port, Fort Fincastle, Queen's Staircase, Ardastra Gardens, Zoo & Conservation Park, Straw Market, Atlantis Casino & Hotel, Blue Lagoon Island, and the National Art Gallery of the Bahamas.